The importance of artwork has undoubtedly risen over the years and it’s become so important to really bring it when it comes to the visuals before the sonics. One creative that is set on pushing the boundaries of what artworks should look like is young SVABAYI who has been re-interpreting how artworks should like like. 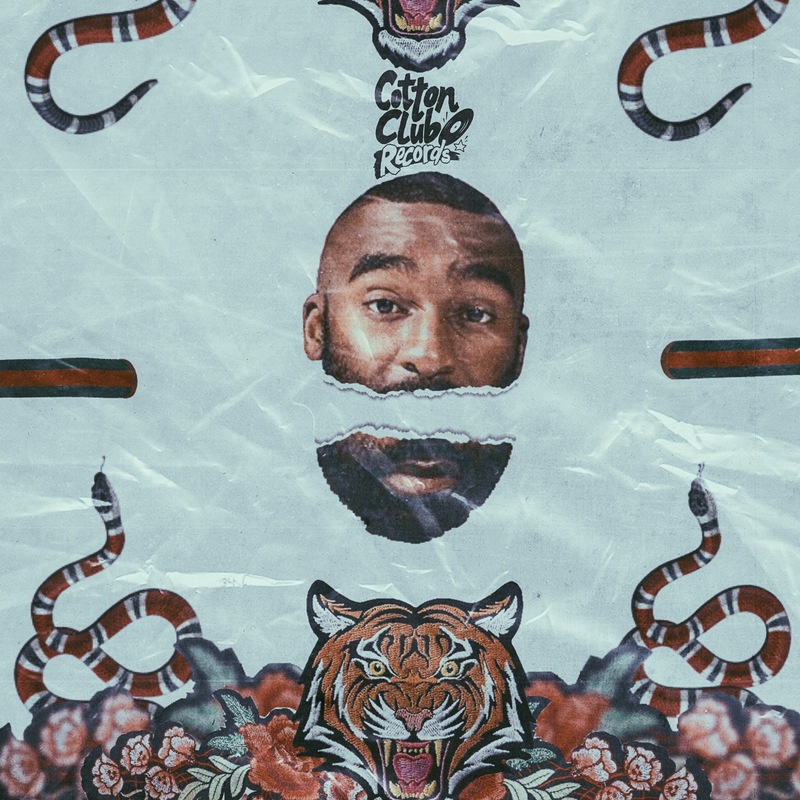 Making use of social media to share his works, Sva has already done some pretty cool pieces of Tshego, AKA, Riky Rick, Cassper Nyovest and more which you can look at below. What are your thoughts on the importance of cover arts?